Today Storage Auctions Kings took a step forward into the spotlight – or at least the brightly colored Hawaiian print background. (We’ll work on that). 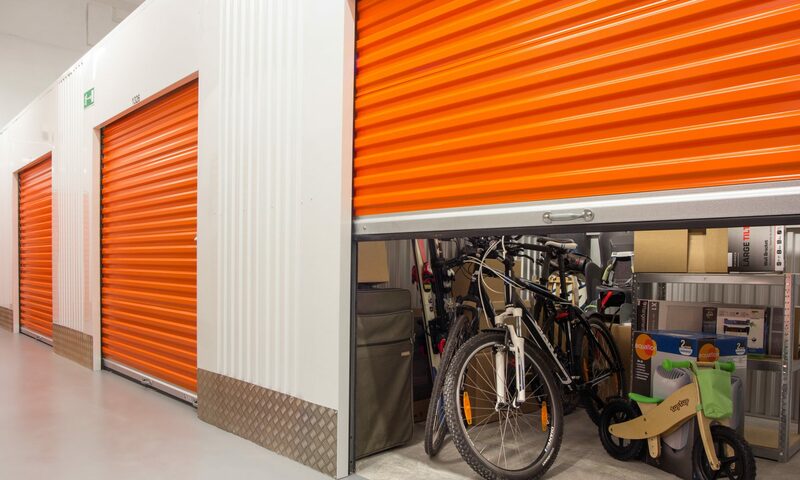 Our first video on Youtube explains how to find storage unit lists in your area and why calling around randomly to facilities in hopes of finding sales dates doesn’t really work. We’re looking forward to taking more reader’s questions and answering them on Youtube, so feel free to send in your questions via the “ASK” link at the top of the site. Thanks for watching and be sure to show us some love with a like and subscribe to our channel!